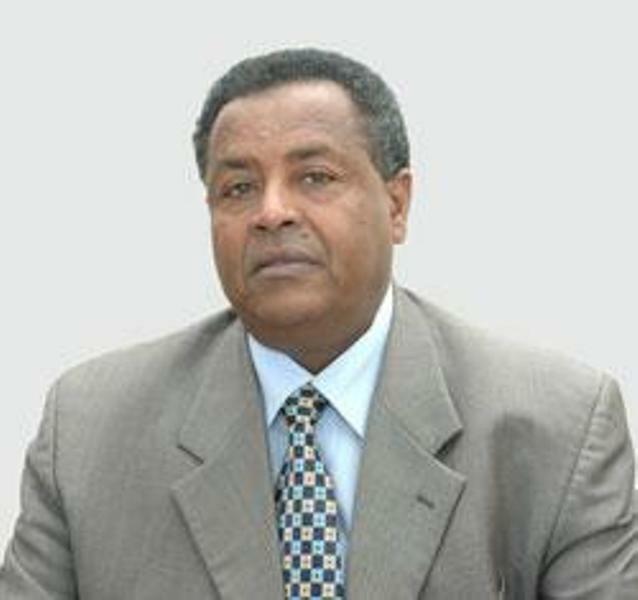 Asmara (HAN) September 5, 2014 – Public Diplomacy and Diaspora approach news.The Eritrean community members in the city of Johannesburg and its environs, South Africa, have asserted readiness to enhance role in State affairs on the basis of higher organization. They also expressed appreciation for the pace of national development programs in the Homeland. 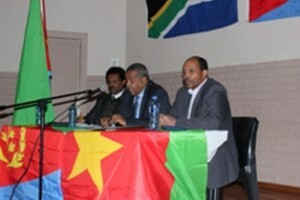 They made the pledge at a seminar on August 25 with Mr. Saleh Omar, the Eritrean Ambassador to South Africa and the Southern African region, during which he gave briefings focusing on the objective situation in the Homeland, as well as regional and international developments. He also stated that the implementation of nationaldevelopment programs could register commendable outcome thanks to the endeavors made by the people and the Government. The Ambassador stressed the need to strengthen the nation-building process and reinforcing the staunch resistance against external conspiracies. In this connection, Ambassador Saleh further called on the community members to strive for higher organizational capacity, and thereby step up participation in national development programs and bequeath the nation’s cultural values to the young generation. “They also expressed appreciation for the pace of national development programs in the Homeland”……………….. really????????? really????? ?…………..What pace and what national development are you talking about?????. Actually the junta in Asmara is leading the world and definitely going at a blazing pace destroying and eliminating all kinds of civilization from Eritrea. No internationally accredited higher education, non existent health care, not even electricity in the capital. People you need to wake up we are in a worst situation way below north Korea, Afghanistan and Somalia. This idiot (ISAYAS) created a huge division among our people and before we know it our Eritrea will be at the mercy of outside invaders and it will be a fertile ground for extremists. Lets put our differences aside and lets get rid of this tyrant and his junta group and lets build our country from the ground up. NO FEAR. AWETN SELAMN NHZBI ERITREA. “I have learned over the years that when one’s mind is made up, this diminishes fear; knowing what must be done does away with fear”.